The Brazos Valley Food Bank distributes refrigerated, frozen and shelf-stable foods. Refrigerated Foods - 3,291,761 pounds (48%) is eggs, fresh produce, dairy products and breads/sweets. Dry Goods -3,150,316 pounds (46%) includes canned fruits and vegetables, canned meats, soups, rice, cereals, pasta, baby food, condiments, paper products, health and beauty products and cleaning supplies. 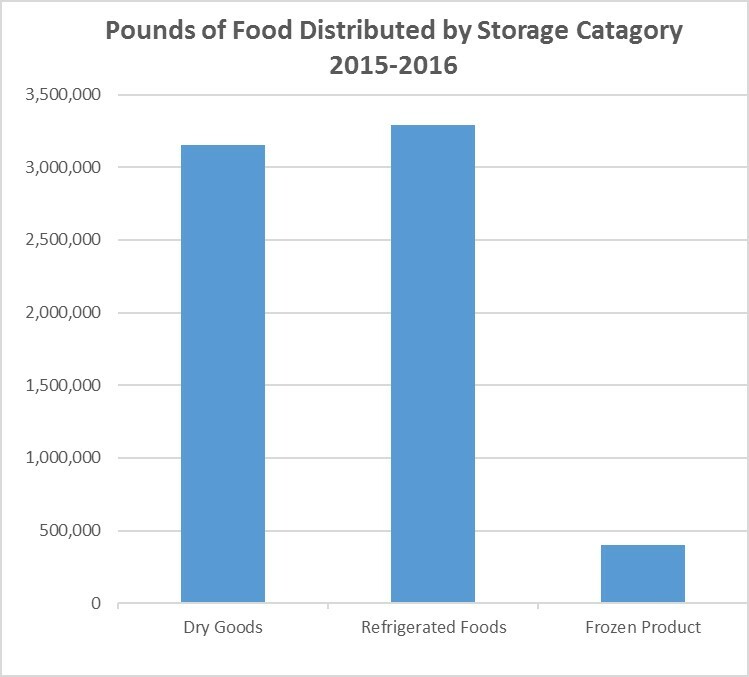 Frozen Product - 403,576 pounds (6%) was includes frozen poultry, ground meat, other assorted meats, frozen vegetable and entrees. Nutritious Food - 6,088,523 pounds (89%) was considered nutritious foods. Nutritious food consists of product like canned fruits and vegetables, canned meats, soups, rice, cereals, pasta, baby food, peanut butter frozen poultry, ground meat, assorted meats, frozen vegetables, entrees, fresh fruits and vegetables. 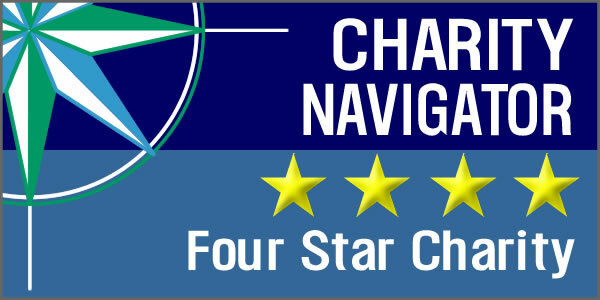 The Brazos Valley Food Bank distributed 785,956 more nutritional pounds than the previous year. 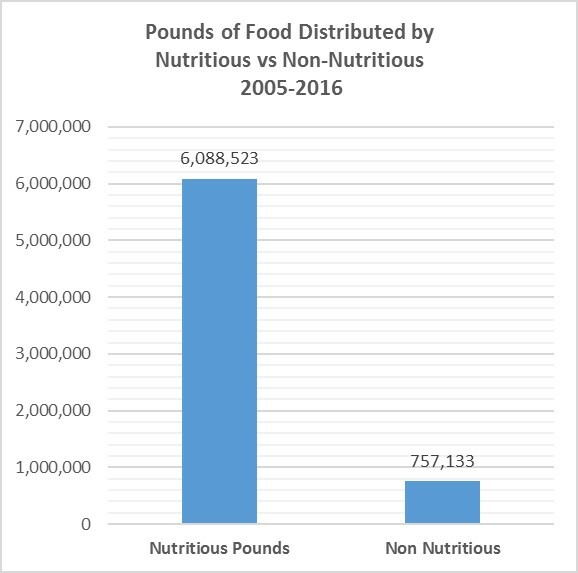 Non-Nutritious Food - 757,133 pounds (11%) was non-nutritious. Non-nutritious pounds include non-food items, bread and bakery items, desserts, snack foods, chips and cookies.